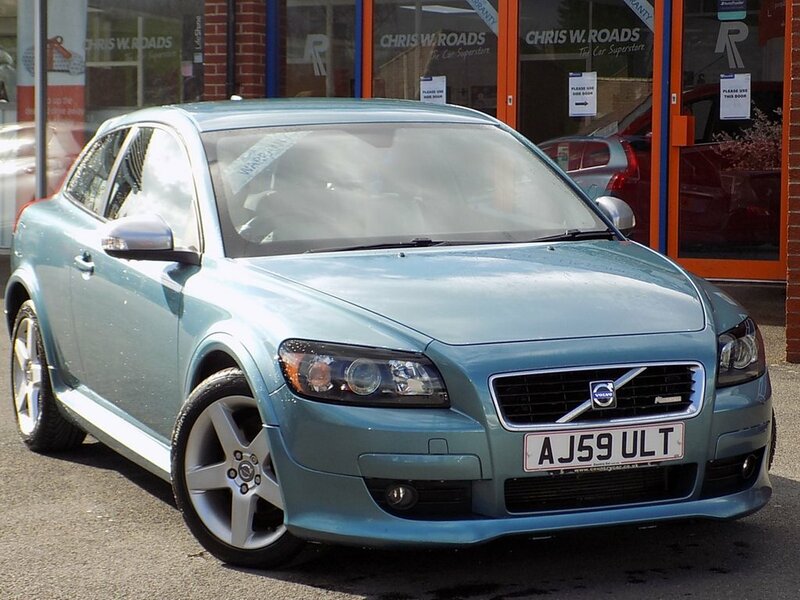 Finished in a smart Orinoco Blue Metallic with the R Design Body Kit this sporty little C30 combines style with comfort and brings the fun back to driving. 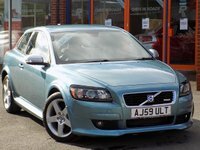 Comes with nice features including Electronic Climate Control, Cruise Control, Daytime Running Lights, Height and Lumbar Adjustment for Driver and Passenger and 17" Alloys. Vehicle has 6 service stamps in the book. Please ask for details of our fantastic finance and warranty packages, subject to status, T's and C's apply.